If you’re traveling this holiday season, get ready for some unexpected delays. Luckily Google Assistant is here to help you which will make these delays slightly easy to bear with. Google Search uses arrival and departure times from the past for a particular flight and uses AI to predict a tentative delay in a flight – with at least 85% accuracy. Now, the feature is being carried over to Google Assistant and you need not key in details about your flight entirely. Not just this, the Google Assistant will “proactively” track your upcoming flights and automatically notify you if it is likely to be delayed. 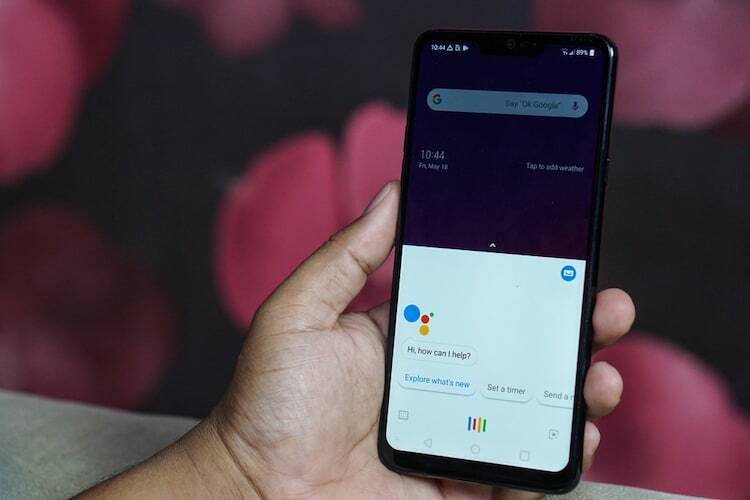 Google notes in the official blog that the Assistant is likely to perform these tasks for you over the “next few weeks” but it does not clearly mention whether the feature is only for holidays or will it be continued later too. Besides letting you keep a track of your flights, Google will also help you plan your holidays by predicting the best prices for hotel rooms and flights, using trends from the previous years. The tool uses AI to predict footfall and the average prices for a certain destination and now it takes into account factors like Christmas holidays and winter breaks. This way, you will be able to block the best dates for your vacation. 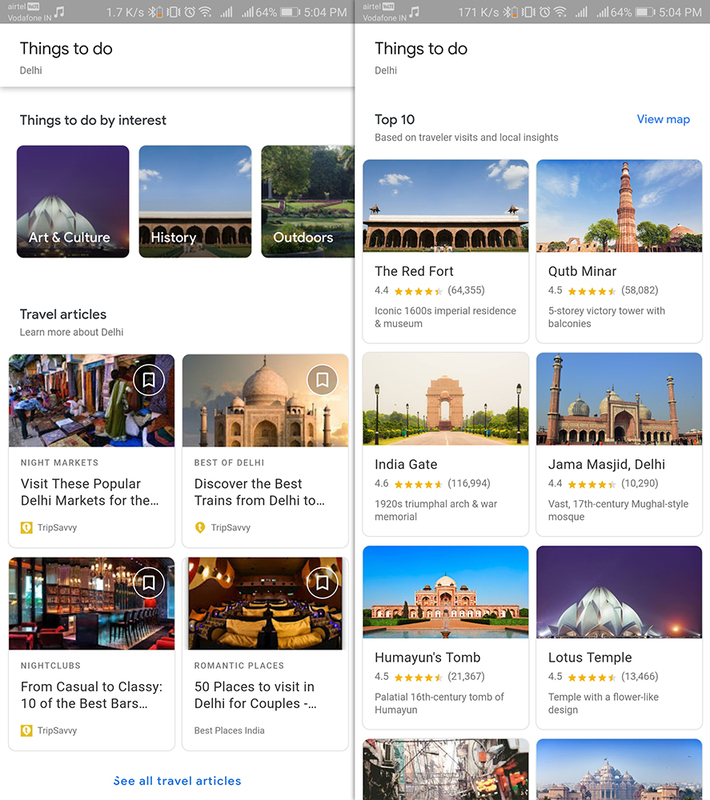 Further, you can also see a list of activities and events nearby by searching something like “things to do in New Delhi” and you would be able to see a variety of places you can visit or activities you can indulge in, as well as an assortment of highly cited blogs about things to do in your city.